Dexter is the world’s foremost designer/manufacturer of custom magnet assemblies and highly engineered magnets. 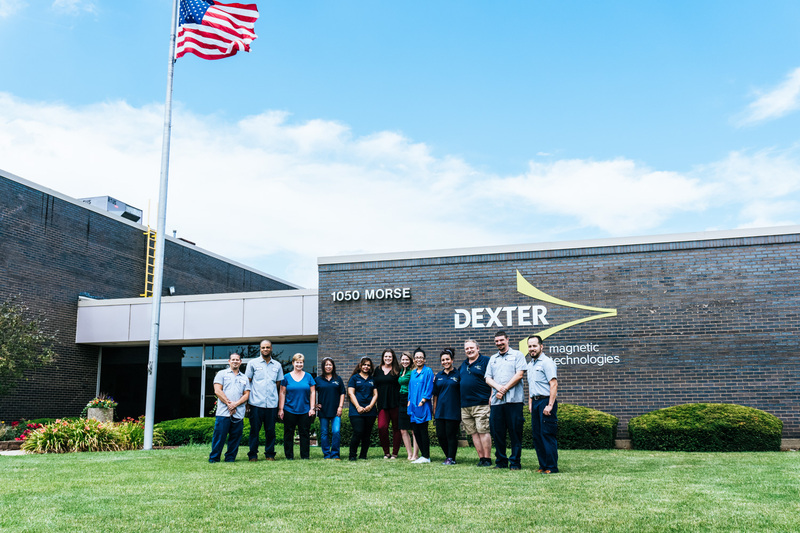 From medical devices to intelligent optics, our industry-leading team combines rapid response and ingenuity with unrelenting dedication to helping our customers achieve the best magnet solutions for their needs. We offer a variety of exciting career opportunities for the best and brightest talent. If innovation and invention are among your top career goals, and you enjoy a fast-paced, customer-centric work environment, we invite you to apply.